Dyn is the same company that was hit by a massive distributed denial of service (DDoS) attack by the Mirai botnet last month which knocked the entire Internet offline for a few hours, crippling some of the world's biggest and most popular websites. Since the company provides cloud-based DNS service to customers such as Spotify, Netflix, Twitter and Pfizer, the acquisition will help Oracle's cloud customers to optimize their infrastructure costs and performance. 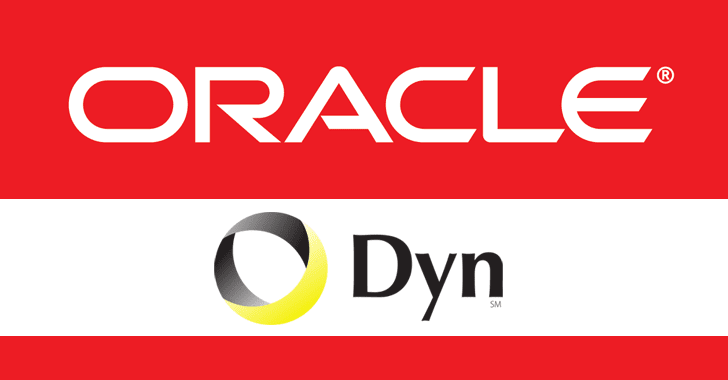 The company said Dyn's immensely scalable and global DNS is not just a critical core component but also provides a natural extension to Oracle's cloud computing platform. Oracle is far behind Amazon Web Services (AWS), which is the market leader in the infrastructure cloud computing market. The deal would potentially make the company compete with Amazon's AWS and on Microsoft's Azure – Route 53 and Azure DNS.